A guide to help your organization evaluate your threat and compliance needs and find the best SIEM solution. 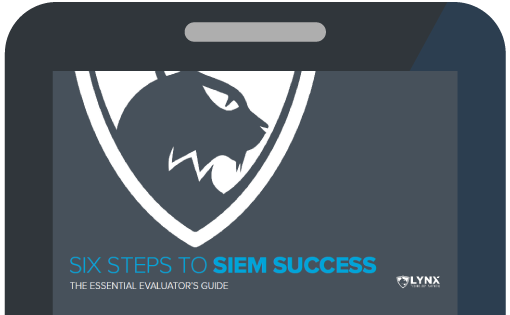 these six steps to SIEM success will guide your team through key considerations to prepare for your SIEM deployment and choose a solution that will work for your environment. Grab your copy now to evaluate your company.